We get it: the Christmas season is not for everyone. It's not uncommon for people to feel the blues whenever the holidays roll in. But if you think about it, it's also a good time to stay up late and eat your favorite sweets without feeling guilty. 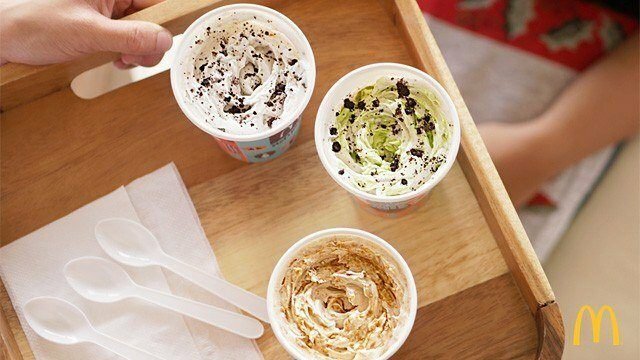 Good thing McDonald's just came out with their new holiday McFlurry flavors! Which one would you like to indulge in? Missing the buttery flavor of the classic sans rival? 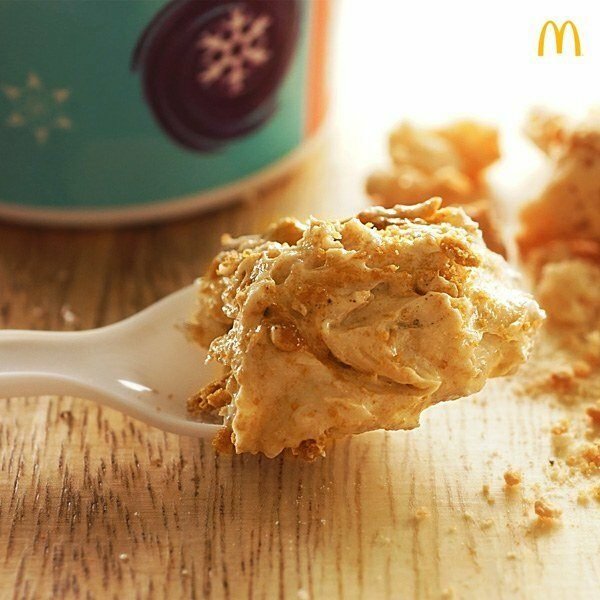 A serving of Mcflurry with Sans Rival should do the trick. 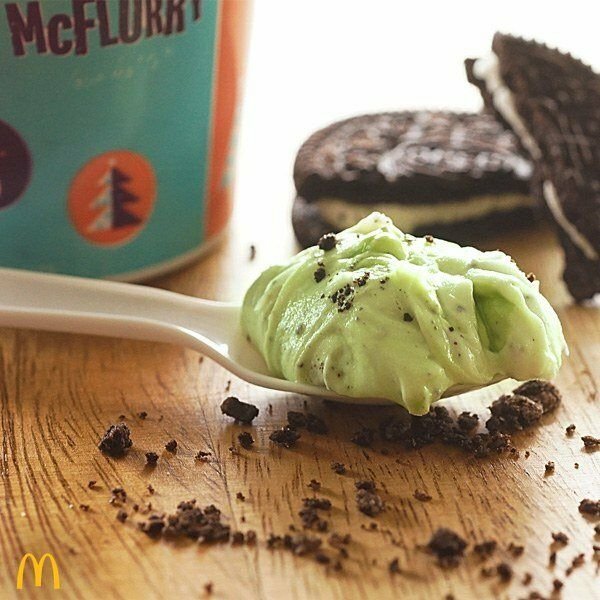 The McFlurry with Oreo Matcha has the creamy blend of vanilla ice cream base and matcha—and you get a nice crunch from the Oreo bits. 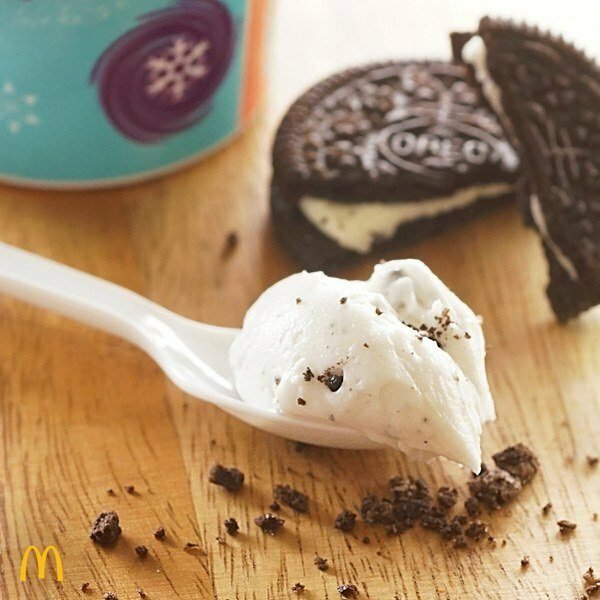 If you're the sentimental type who loves to stick with the classics, have yourself a cup of McFlurry with Oreo. And while you're at it, sing along to McDo's "Single Bells, Keribels!" jingle—you'll realize that the holiday season is not so bad, after all. 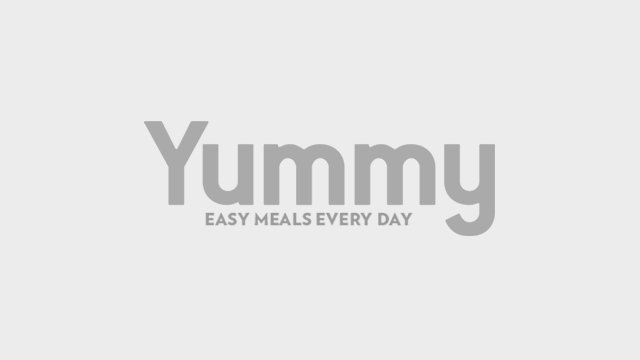 Learn more about these treats here.